We send commercial messages to your customers using emails on behalf and analyze it. This is a widely accepted marketing technique for new customer acquisition, brand awareness, and increasing sales. 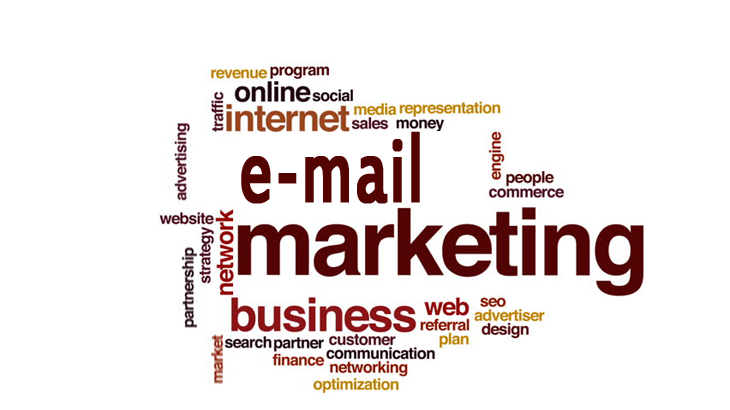 We know very well how email marketing works and how to put it on your business for your required benefits. Emails are the marketing channels to communicate between customers and companies, we will make it easy for you as we work for it continuously. Comparing to other marketing tricks email marketing is the most effective to get attention and we use it for you to track your engagement along with your conversions and sales. All your email campaigns will report regularly.